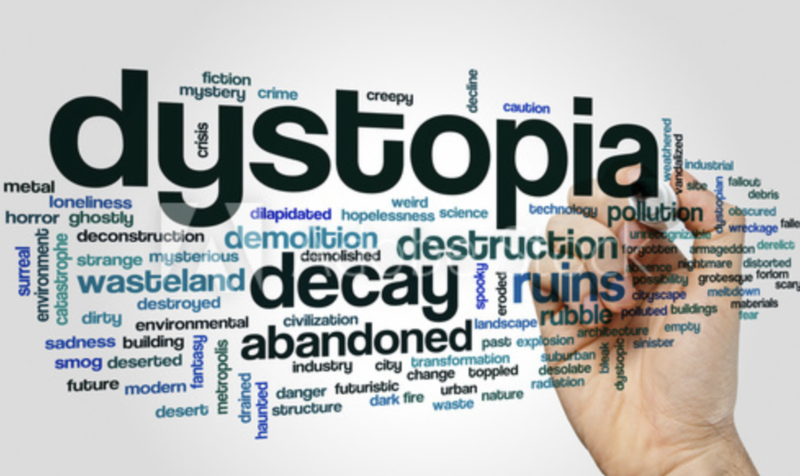 DYSTOPIA ( Oxford Dictionary) An imagined state or society in which there is great suffering or injustice, typically one that is totalitarian or post-apocalyptic. I want to start this new literary journey quoting from an article by the New york Times, Orwell’s “1984” and Trump’s America: “Orwell saw, to his credit, that the act of falsifying reality is only secondarily a way of changing perceptions. It is, above all, a way of asserting power.” If you read the article now, you’ll find most of its references and deep sense pretty obscure. Well, that’s understandable because or if you haven’t read the novel. Still, that’s the reason why it’s now a must to become familiar with this milestone of literature. At the end of this module, when you read the article, you’ll become aware of its hidden meanings and the importance and role literature plays in our daily life. I call it CRITICAL THINKING, the only antidote to tyranny. See you in class next Tuesday to enter the new dimension. 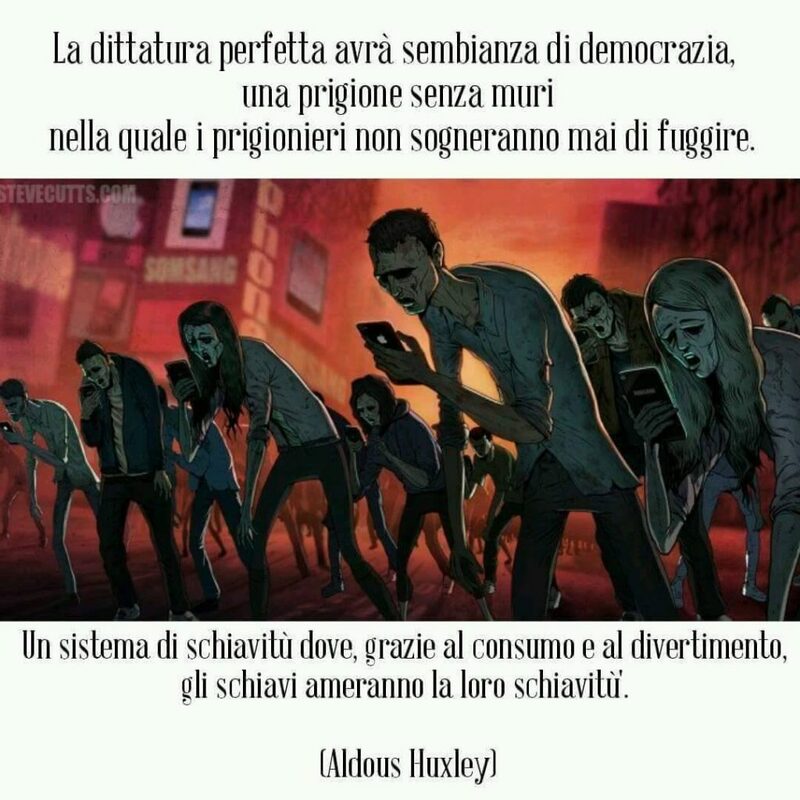 This entry was posted in Contemporary issues, Didattica web2.0, Flipped, Literature, Uncategorized and tagged 5CLIN by lacimetta. Bookmark the permalink.